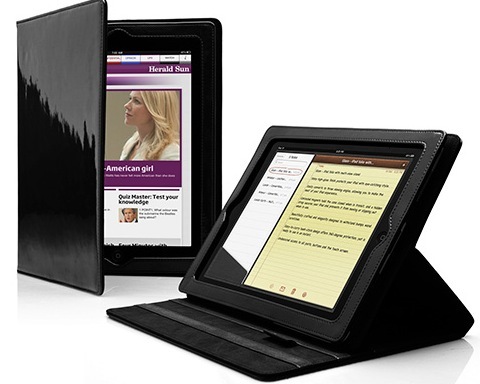 iPad 2 – another revolutionary product from Apple after iPad first version got a huge success. Just like the first version of iPad, this successive version also won the millions of hearts with its sleek design, stunning hardware, great apps like Facetime, Photobooth Garageband etc. Its much faster than first version of iPad because of A5 dual-core processors and personally what I like most is – iPad 2 comes in white color. 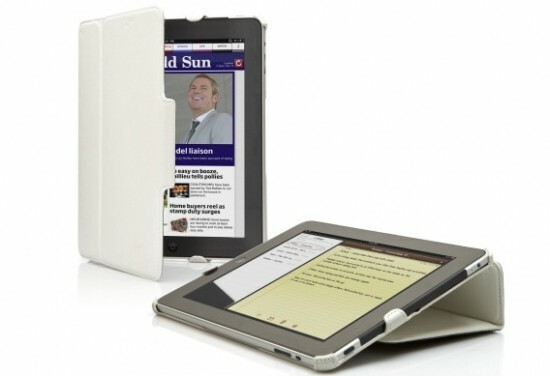 So, what you have been thinking, are you buying new iPad 2 or already in line to purchase one. If you already purchased it, how about downloading free games apps for your new iPad 2 to have some fun. 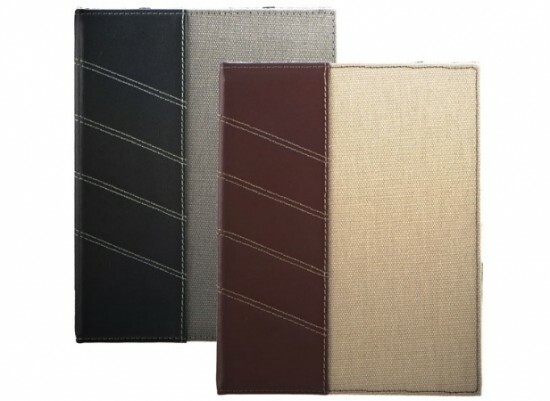 Now, you have power-packed with some great apps, how about purchasing a cover to keep your cool gadget in it to save it from various scratches? 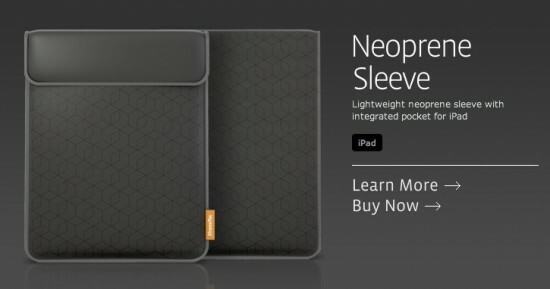 So, I decided to come up with a post featuring some of the best iPad 2 covers that are available in the market which has great concepts, design and functionality. 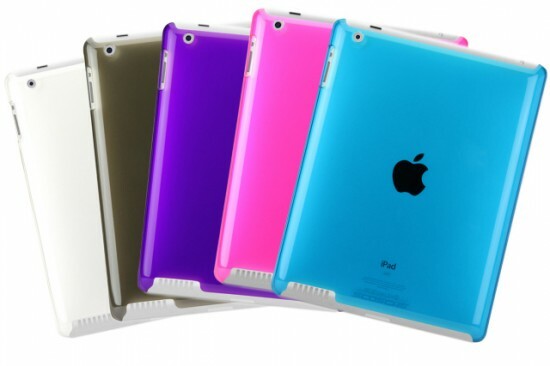 All these options are specially designed for Apple iPad 2 but few of them are not readily available so you have to wait for some time. This is because of Apple secretive launch process that means accessory makers have no idea about dimensions or specifications until it is for public. 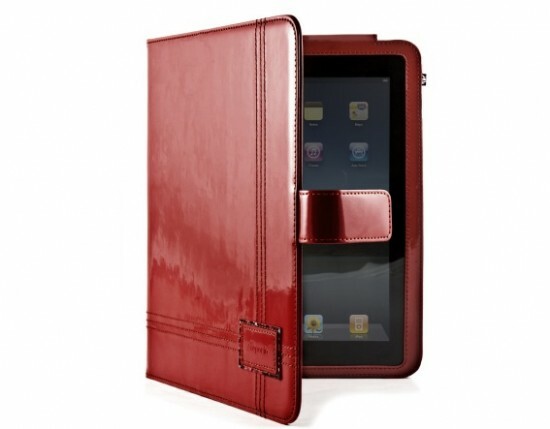 So, if you are looking for iPad 2 case, take a look at our collection of 15 unique cases for your new Apple iPad 2. I am sure there must be one that you will like and gonna suits your taste. Don’t forget to tell u which one you like in the comments section below.